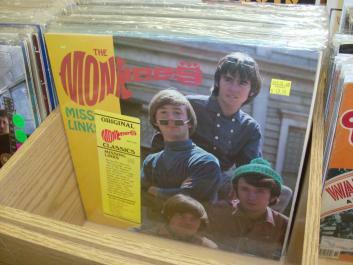 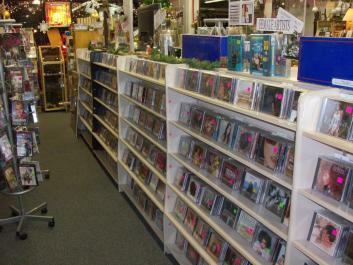 Records and CDs: You will find Thousands of CDs and Records throughout the store. 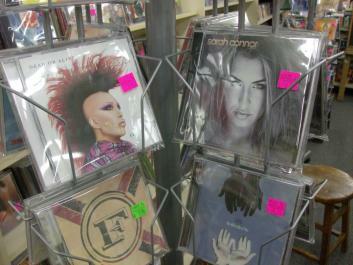 Our racks are full of titles ...From Jazz to Blues, From country to Hip Hop we have something for everyone. 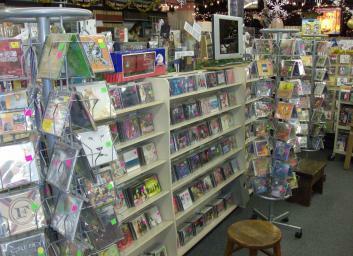 Description: You will find Thousands of CDs and Records throughout the store. 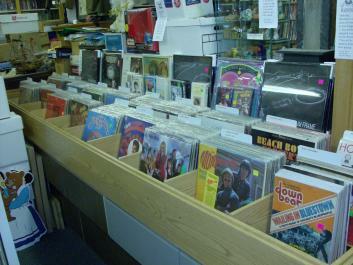 Our racks are full of titles ...From Jazz to Blues, From country to Hip Hop we have something for everyone.